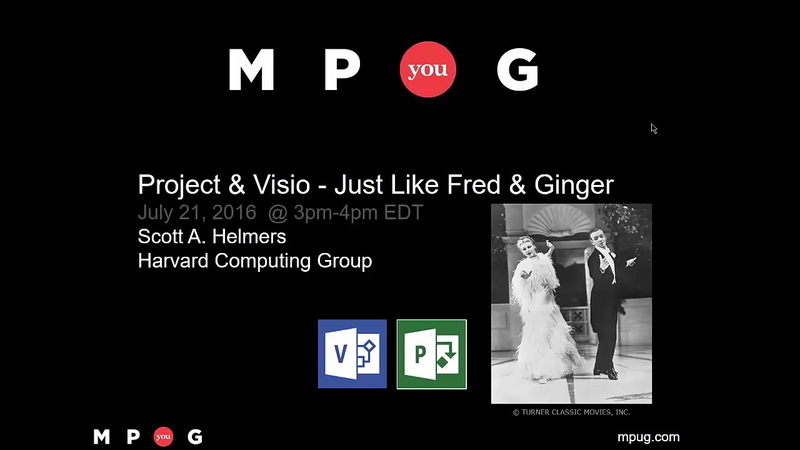 Why are Project and Visio similar to Fred Astaire and Ginger Rogers? Each is totally amazing by itself, but when you put them together, magic can happen. Would you like to see your Project milestones displayed on a timeline in Visio? It takes about four clicks. Would you like to build a Visio timeline based on data in Excel, and then automatically create a Project plan and Gantt chart? It’s simpler than you think. Would you like to link a Visio process map to data in Project Online, visualize key performance indicators and benchmarks on the process map, and have the Visio diagram update automatically when the Project Online data changes? You will learn how in this session.